Born from decades of skin cancer research that lead to breakthroughs in antioxidants, SkinCeuticals high-potency skincare is proven to penetrate optimally into skin. SkinCeuticals is a full line of skincare products meant to repair skin damage and prevent the effects of aging. 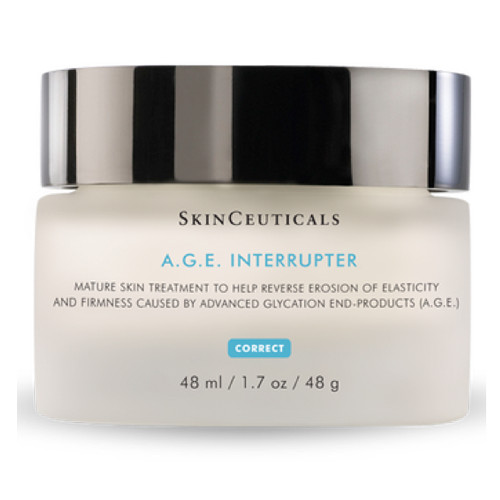 Ogden Clinic Bountiful is a Premier Distributor of SkinCeuticals Skin Care. If we don’t have a product on-hand, we’ll gladly place an order for you. Come check out our full line of SkinCeuticals and discover the benefits of this concentrated skincare. A daytime vitamin C serum that delivers advanced environmental protection and improves the appearance of fine lines and wrinkles, loss of firmness, and brightens skin's complexion. A 24X Beauty Award Winner. An anti-wrinkle eye cream to fight the appearance of crow’s feet, dark circles, and puffiness around the eyes. 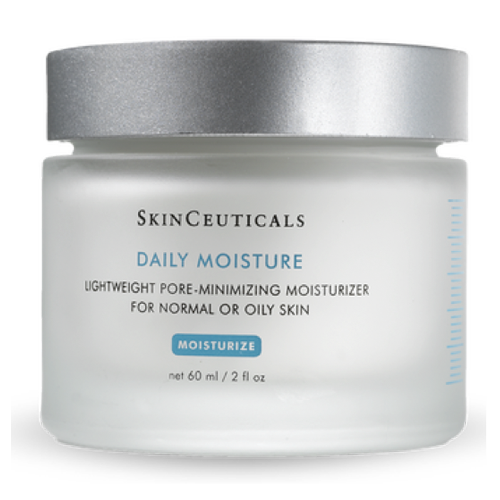 A face moisturizer that provides normal to oily skin with lightweight, long-lasting hydration as it helps minimize the appearance of pores. Suitable for normal or oily skin.